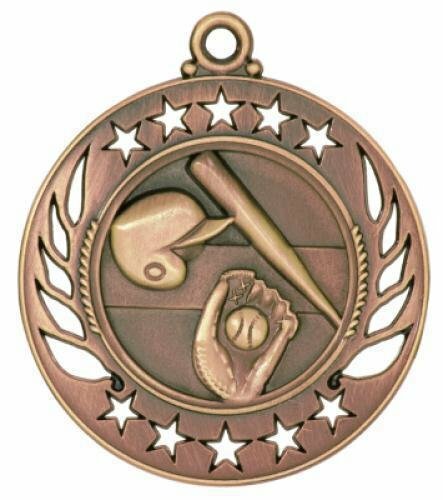 Baseball Galaxy Medal. Choose a neck ribbon or pin drape ribbon when you add this product to your shopping cart. 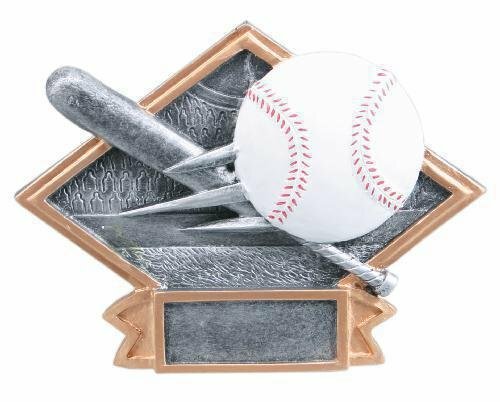 Baseball Spinning Trophy on a black base. Female Basketball Action Star Resin depicts a player going for a slam dunk off a basketball. 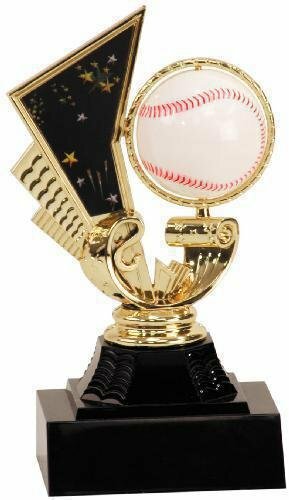 Stars adorn this basketball resin trophy showing the player is star player. 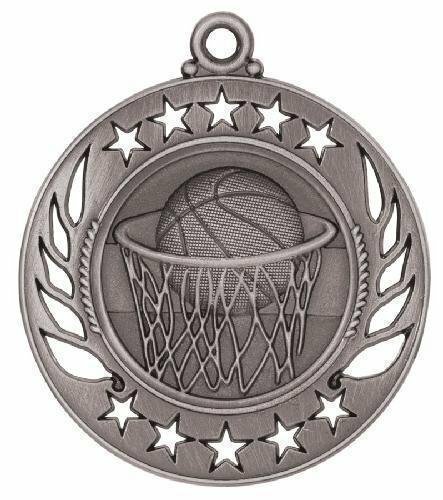 Male Basketball Action Star Resin depicts a player going for a slam dunk off a basketball. 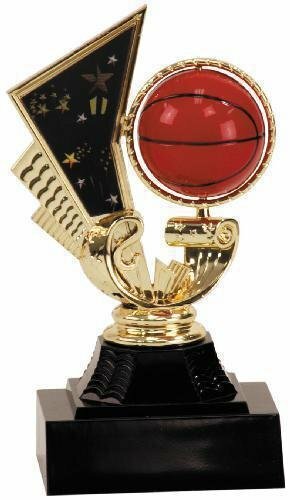 Stars adorn this basketball resin trophy showing the player is star player. Basketball Galaxy Medal. Choose a neck ribbon or pin drape ribbon when you add this product to your shopping cart. 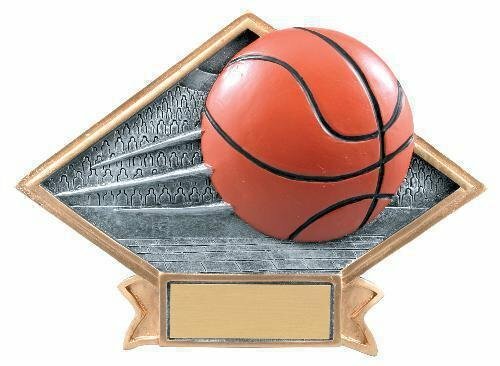 Basketball Spinning Trophy on a black base.